The International and Exchange Student Center fosters the educational success of international students by facilitating their engagement with the campus community and ensuring their access to key resources, information and the guidance needed to effectively meet the challenges of studying in a foreign country and remaining in approved visa status. 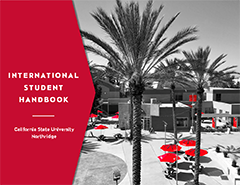 The IESC also actively promotes international study and domestic exchange opportunities for all students at CSUN. 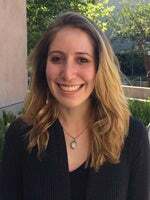 This work is achieved through the provision of specialized advising, programs and services that supports students’ involvement at CSUN and at institutions across the globe. The IESC actively encourages students’ academic and co-curricular achievements, creative abilities and professional competencies by creating gateways to an international curriculum and education. By innovatively encouraging participation in cross-cultural programs, we provide all students with the opportunity to thrive in an interdependent world while developing their international understanding and becoming cultural ambassadors. The International and Exchange Student Center engages and collaborates with CSUN faculty, staff, students and international community partners to achieve our mission, encourage the development of global citizens, and to enhance CSUN’s reputation at home and abroad. The underlying values that further the mission of the IESC are student success and development, diversity, excellence, innovation, responsibility and accountability, leadership, and collaboration. 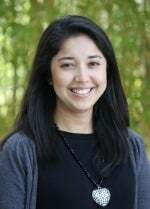 As the director of the International and Exchange Student Center, Marta Lopez provides direction and leadership for international programs and services focusing on international and exchange students’ success and promoting student as well as campus engagement. 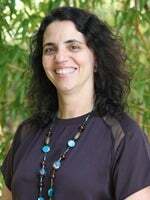 She has worked in the field of international education for 20 years and is dedicated to student success and enhancing cross-cultural communication. 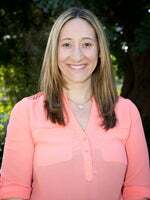 Dr. Lopez earned her doctorate in educational leadership and management from the University of La Verne, and her international studies include attending Technische Universitate in Vienna, Austria perusing the field of chemistry. 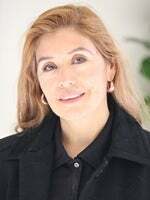 As the assistant director of International Student Advisement at the IESC, Patricia Aguirre provides support to the director with respect to the oversight of immigration advisement services for F-1 and J-1 students. 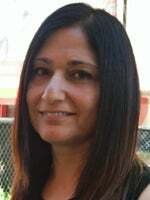 Ms. Aguirre earned her bachelor’s degree in education from the Universidad Nacional Mayor de San Marcos in Peru. 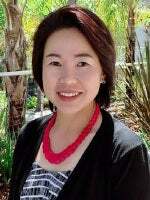 In 2003, she came to the United States as an international graduate student and earned her master’s degree in educational administration in higher education at CSUN. 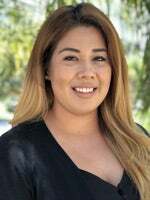 Similar to international students, Ms. Aguirre has experienced different cultural adjustment; however, her thirst for knowledge has made her a collector of skills that help her to excel in her profession in the international education field. She is devoted to her profession and committed to student success! Cynthia Alvarez is currently on leave. Please contact any of the listed Foreign Student Advisors.